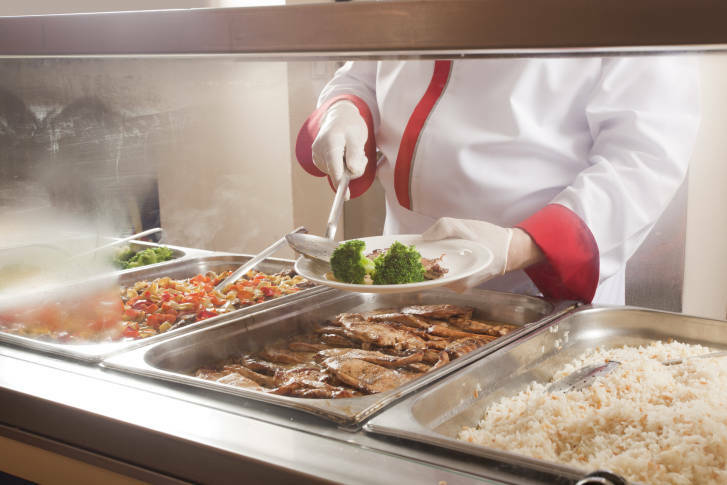 In a message to the Prince George’s County Public Schools community, interim schools CEO Monica Goldson said Monday that students who request a meal at the lunch line will receive a standard hot entree at their respective school for the rest of this week. 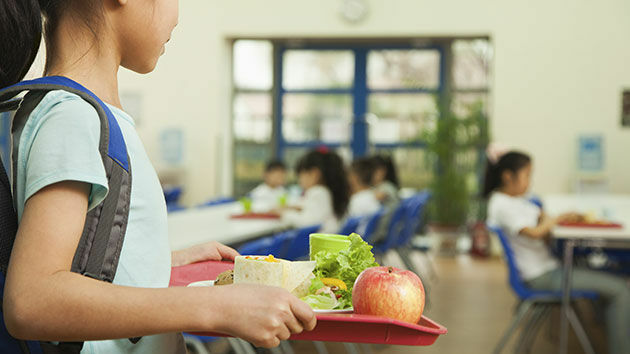 After struggling with growing numbers of parents in school cafeterias, the Darien school system said parents and guardians would no longer be welcome to visit with their children during lunch at the Connecticut town’s elementary schools. 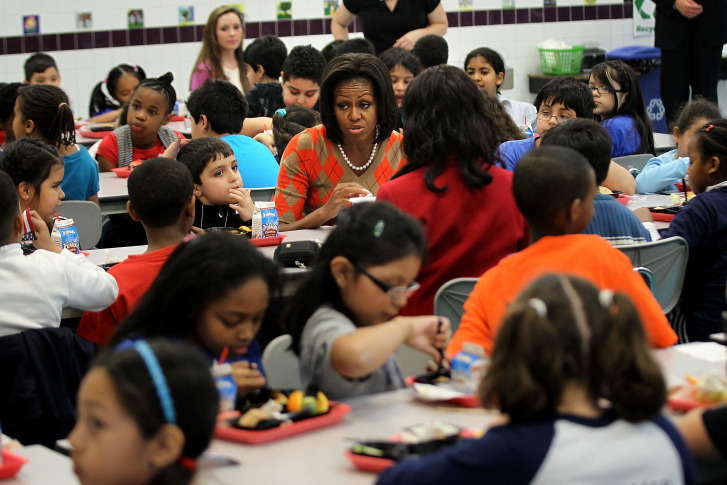 Concerned citizens make move to wipe out school lunch debt in Loudoun Co. 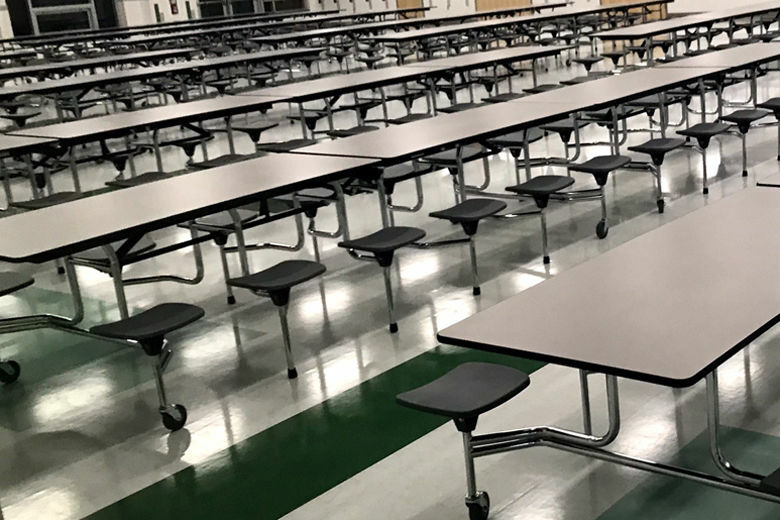 Concerned citizens and a local organization are banding together for the second year in a row to eliminate school meal debt for Loudoun County public school students. 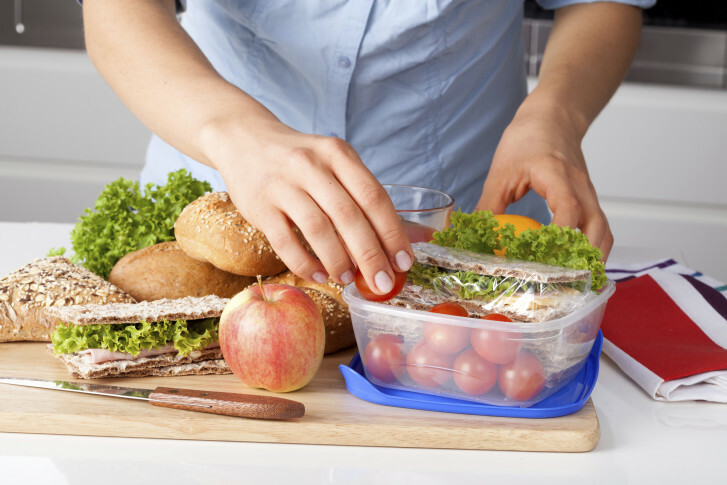 Studies suggest that home-packed lunches fall short of key nutrients compared with food in the school lunch program. So, that means it’s time for mom and dad to step up their game. 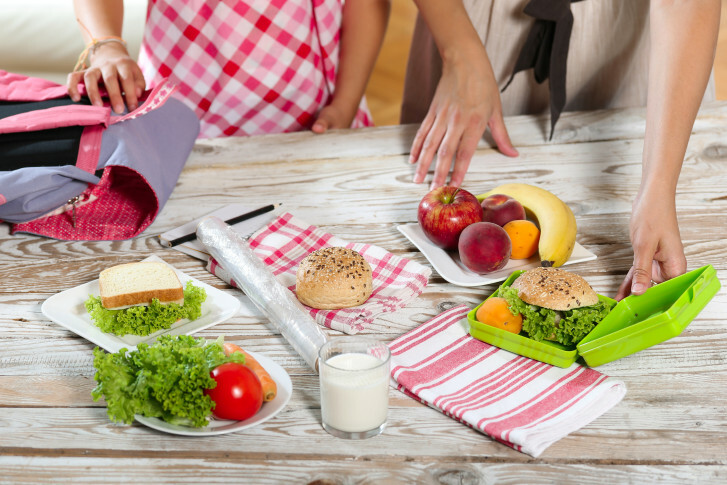 It’s almost back-to-school time, and parents who pack lunches for their kids face the challenge of putting together a healthy lunch that the kids will actually eat and enjoy. 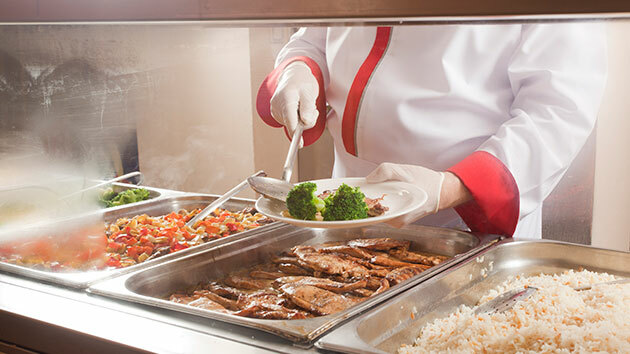 A recent study suggests that something as simple as changing the placement of a salad bar could help millions of kids make healthier choices on their own. 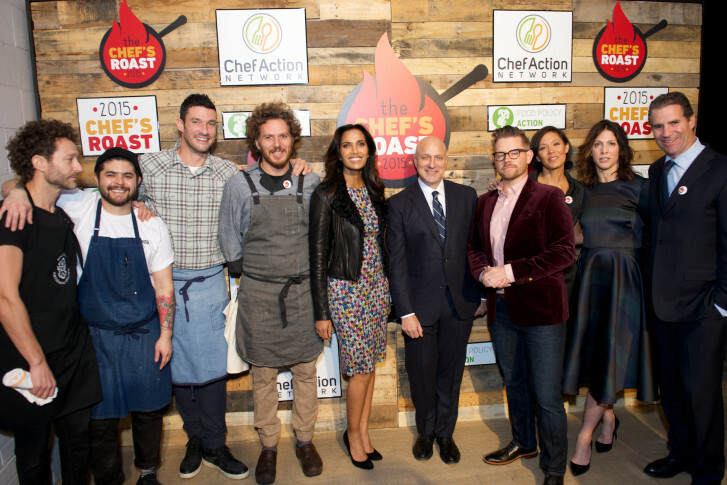 The country’s best chefs give their knives a break and sharpen their political message. 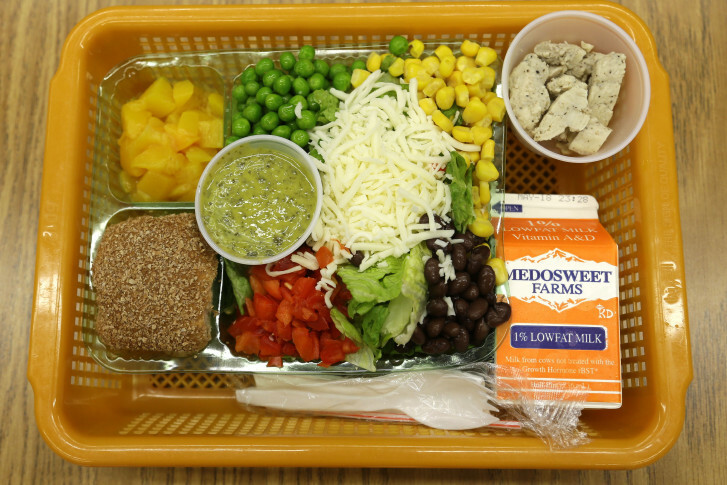 VCU study: Do kids eat or trash healthy lunch items? 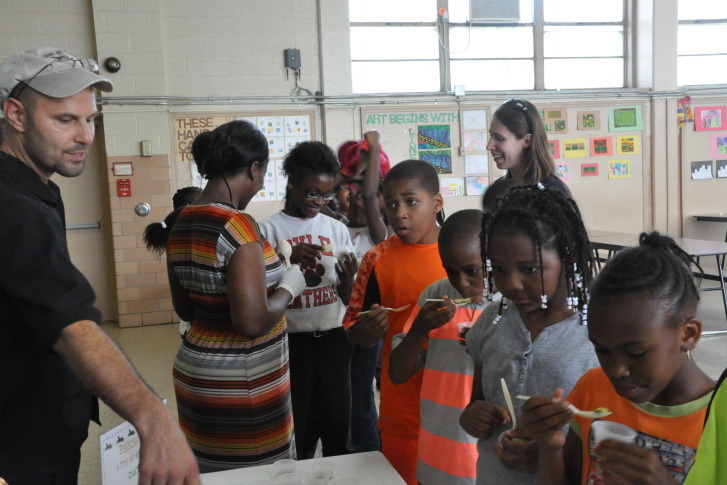 can\’t make a kid eat them. 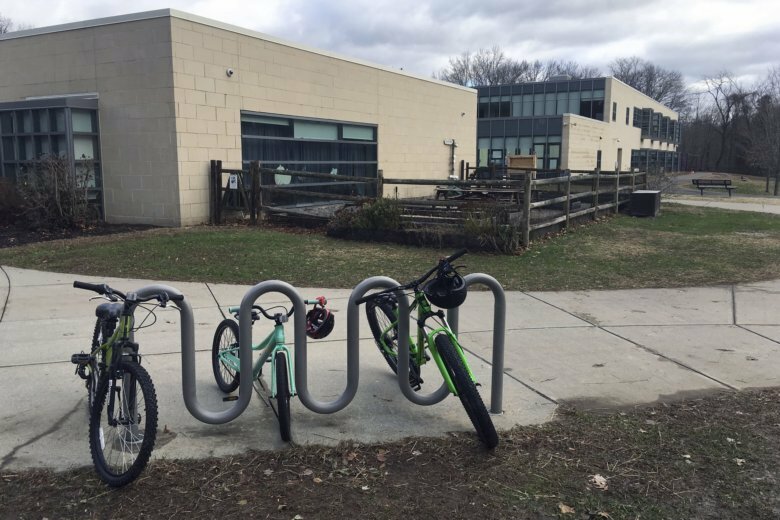 But a Virginia Commonwealth University professor wants to find out how many kids are eating the healthy school lunch options. 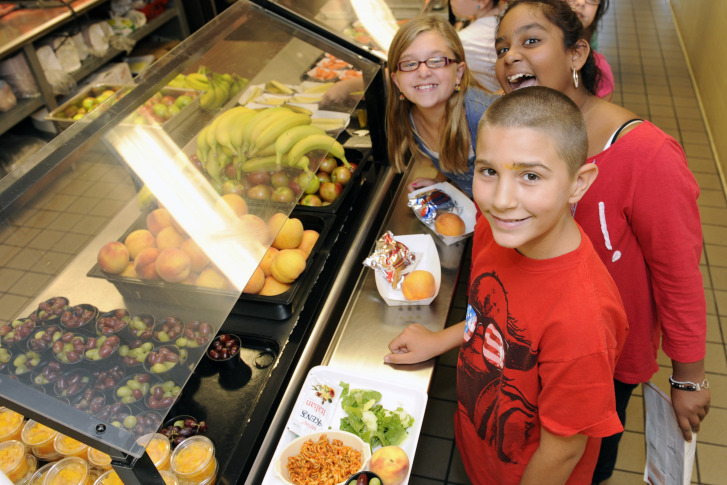 At eight local schools, students have some input when it comes to what goes on their lunch menu.